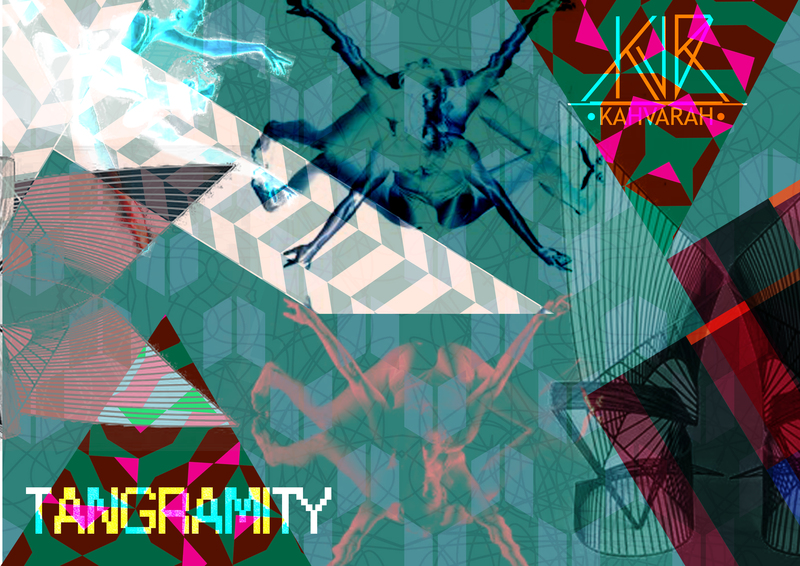 Tangramity. At first, that probably sounds like a term used in physics. But really it’s a term that doesn’t exist at all; created by combining the words Tangram and asymmetry. The two main points of inspiration for our new capsule collection. 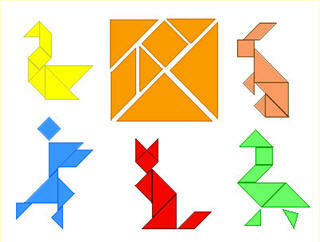 Tangrams are Chinese puzzles that derive from taking a square, and dividing it into 7 other parts. With these 7 pieces you are then able to create various other images as seen below. 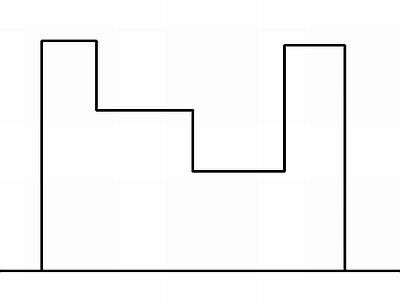 Asymmetry is when an object, cut into half does not reflect itself as seen below. The collection is therefore a mix of interchangeable and versatile pieces with design lines kept modern and clean. © 2019 KAHVARAH. Powered by WordPress.